Stephen Webster bracelet from the Magnipheasant Collection. 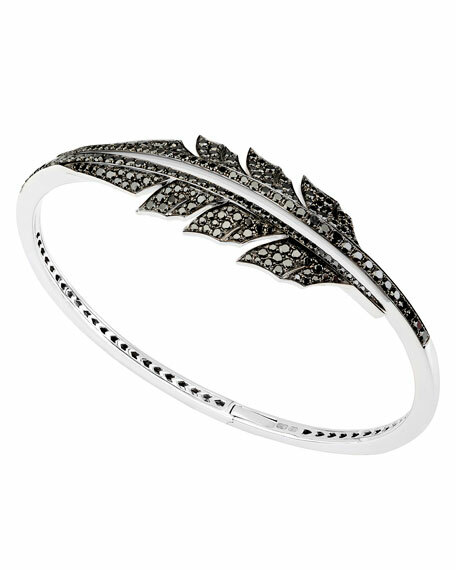 Pavé black diamonds trim feather shape. 2.17 total diamond carat weight.